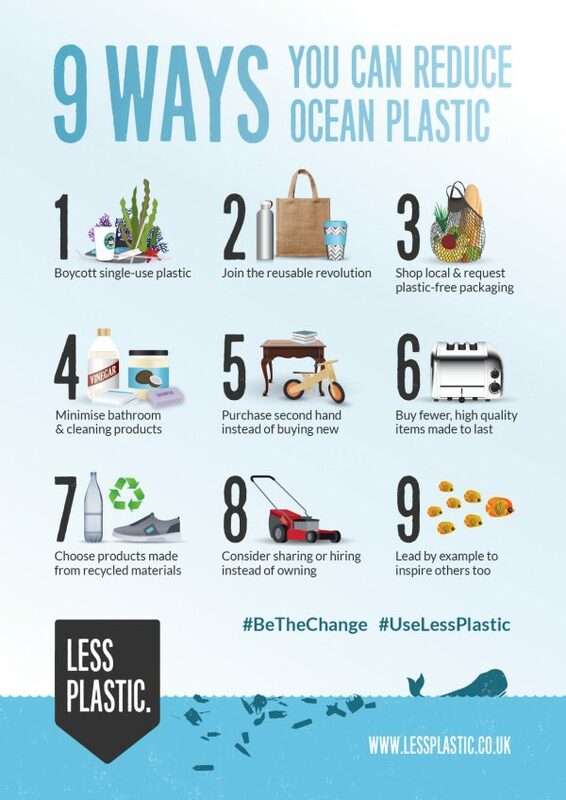 Introducing our new guest blogger, Fiona Barker, who will be regularly sharing her experiences and insights gained by living with less plastic in a new feature ‘P is for Plastic’. They’re sure to resonate with many of you. Enjoy! I’ve been trying to live a life less plastic for a while now. I started in a small way, tentatively ditching plastic bags before the levy, choosing less plastic packaging where possible and swapping various products for low plastic options. And I never gave up on my milkman. About 18 months ago, I decided to go a bit more hard-core. 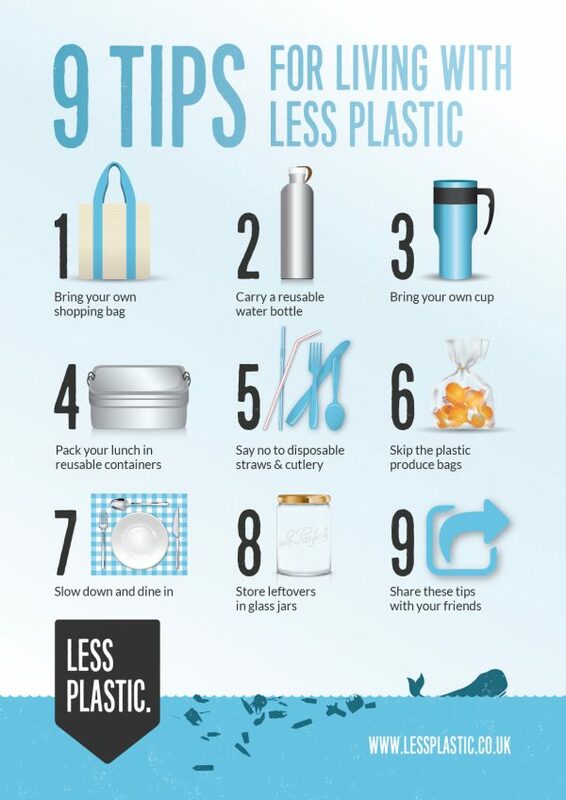 Not as hard-core as some of the zero-waste evangelists you see on YouTube but certainly lower plastic than most of the people I know. Along the way I’ve learned a few lessons and met some amazing, inspiring people. I’m not pretty enough for YouTube but I’m a writer so it seemed sensible to try and write some of it down. And, as I usually write for children, I love a theme. I don’t write in rhyme so I am left with rhyme’s less-glamourous sister, alliteration. I have gone for the letter P. The brainy ones among you will be able to see where I got that idea from. Plastic begins with P and I am also royally p***ed off with all the plastic. So, P it is! Each month I will be posting a little snippet of my less plastic journey and each month it will be themed around a word beginning with P. No rude suggestions please! It will all be perfectly polite and quite possibly funny. One of the first people I met when I started to explore properly addressing my plastic footprint was Amanda, founder of this very lovely website. And I’m so glad I did. When you first start out on a journey like this, it can suddenly feel like you are faced with a huge mountain to climb. You’ve had no training for the trek, you’ve got no compass, no map and, if you’re like me, your footwear is probably inappropriate (why is my footwear always inappropriate? Lord knows, I have enough shoes, I just seem singularly incapable of choosing the right pair for the right occasion). It would be very easy to sit rocking in a corner of Everest base-camp, crying over your flip-flops. I began to see plastic everywhere. It felt like it was impossible to avoid it, at least if I wanted to maintain my unashamedly middle-class liking for Waitrose (other supermarkets are available and also full of plastic). Then Amanda came into my life! We met for coffee. She said the small changes I had started to make were all brilliant moves in the right direction, even with flip-flops on in the rain! She explained that even a small win was a win. Every straw refused, re-usable cup remembered or unwrapped loaf of bread from the bakers was a triumph! Amanda convinced me to celebrate every less-plastic decision made. I had been beating myself up about everything I wasn’t doing yet. My experiments with home-made toothpaste were a failure so I still buy the stuff in an evil plastic tube. Boo! I can’t find a cucumber that isn’t encased in its own plastic condom but I still buy and eat them. Sob! Such thoughts were replaced by positivity instead. I bought a bread bin! Whooo-hooo! I started to shop at the greengrocers instead of buying fruit and veg at the supermarket! Hurray! I bought a bamboo toothbrush! Well done me! And when unwrapped cucumbers and toothpaste in an old-fashioned aluminium tube become a reality, I will be first in the queue. So, my very first piece of advice if you are teetering on the brink of making this journey is to be positive. Reward, not punishment. Carrot, not stick. It sounds so simple but it is not an exaggeration to say that this basic change in mindset has CHANGED MY LIFE. Be positive with yourself. 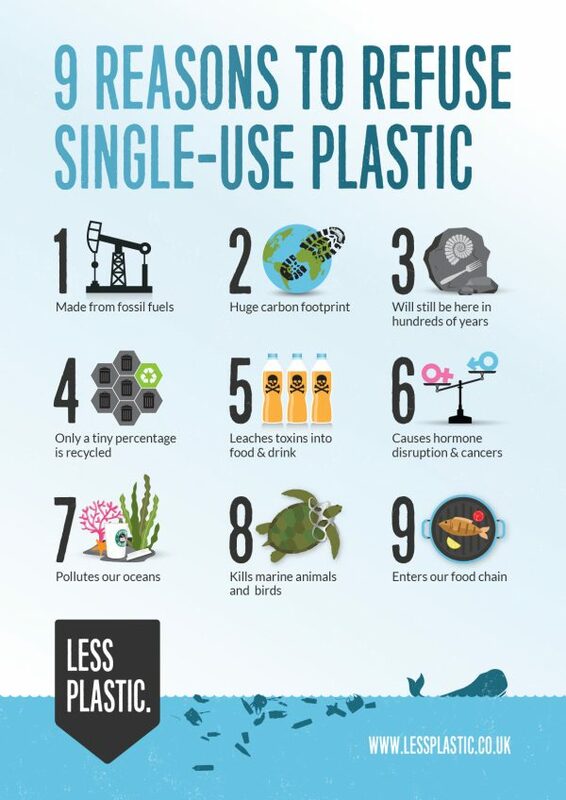 Every less plastic choice you make is A GOOD THING. Really want a crisp (go on, everyone likes crisps) but don’t want to make your own? Bad news… they all come in plastic bags that can’t be recycled or composted. Yes, I could never eat another crisp. But then I would be sad. The environment would be a teeny tiny bit better off but my life would be a teeny tiny bit less enjoyable. 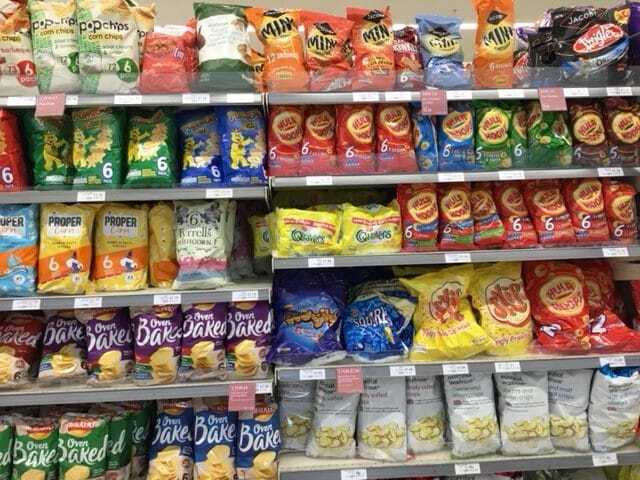 So, *whisper it* I’m afraid I still buy crisps. But I choose to buy my crisps loose in the largest possible bag rather than the big bag with the smaller bags inside. 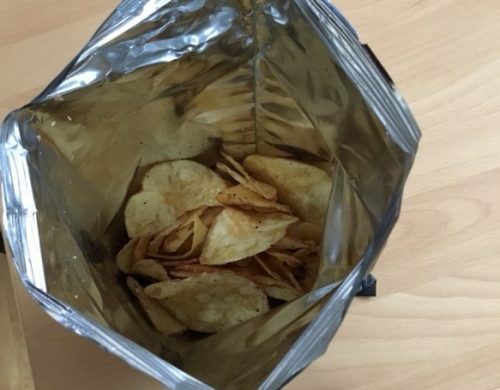 Less plastic per crisp. Seriously, these are the things I think about (probably best not to come shopping with me). But a win. A small win maybe but still a lower plastic choice made. Thinking like this instead of torturing myself about buying crisps at all helps me go on and make other, bigger, better, low plastic choices. Be positive with other people. I’m not perfect (see ‘crisps’ above) and neither is anyone else. Even the beautiful zero-waste people on YouTube. But by encouraging people, sharing your tips and choices and celebrating theirs we can all move forward and make this is a positive experience instead of a negative one. We can all stop rocking in the corner and being upset about how difficult everything is and help each other take baby-steps up the mountain. We must all get there in the end, even the people with no shoes at all, and this way we might actually all enjoy the journey. 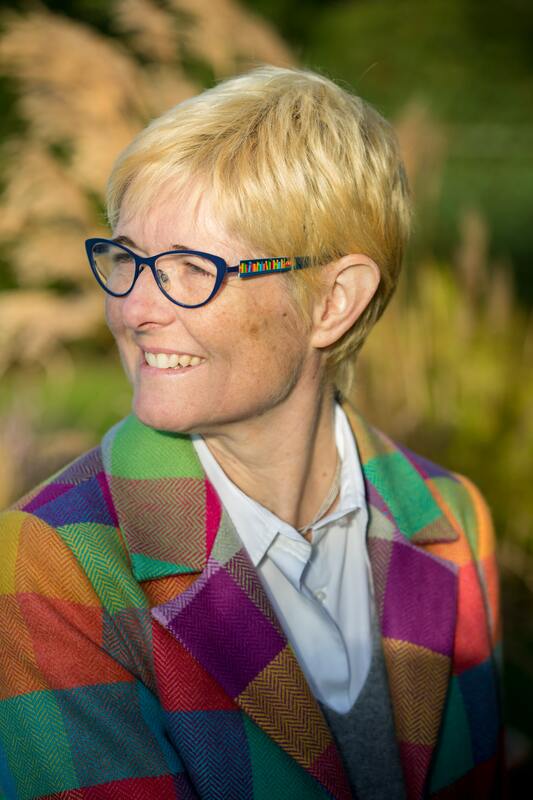 Dr Fiona Barker is a clinical and behavioural scientist. She is interested in how children and adults interact with the natural world and is an active supporter of The Wildlife Trust and the Marine Conservation Society. She also writes picture books, often with an outdoor theme. You can find her on Twitter, and Instagram where she mostly posts about using more books and less plastic. Fiona’s website of mostly bookish adventures can be found at www.fionabarker.co.uk. 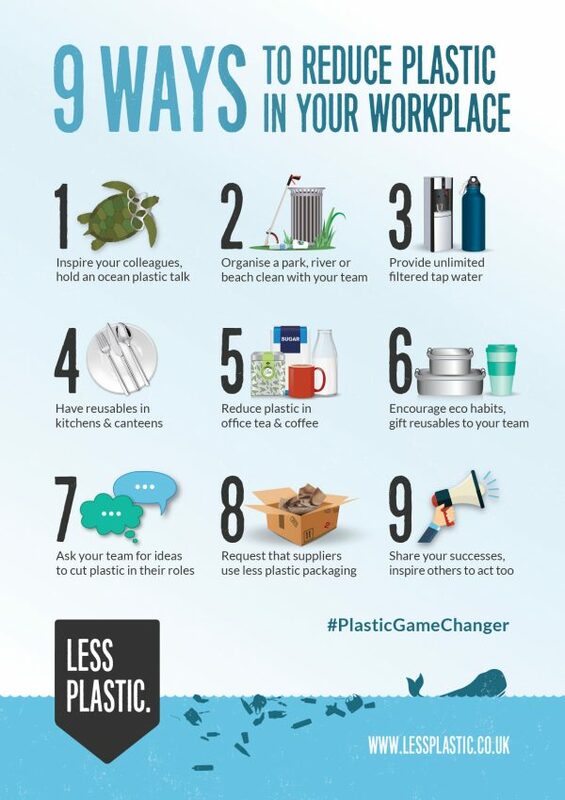 Can you make a difference to ocean plastic? What about bioplastics, biodegradable plastic and compostable plastic?